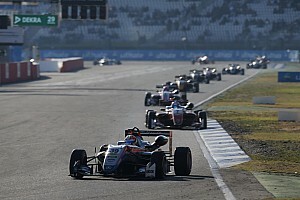 Formula 3 European Championship star Juri Vips says he was warned in advance that his compatriot Ralf Aron would take him out of contention from the Hockenheim finale. Aron punted fellow Estonian Vips, who was lying third, into a spin at the Spitzkehre hairpin on the opening lap of the fianl race. That dropped Motopark driver Vips to 22nd, but he charged back to 10th on the road. Prema Powerteam racer Aron finished fourth after losing a race-long battle for third with Alex Palou, but was hit with a 20-second time addition in lieu of a drive-through by the stewards after the race, dropping him well outside the points to 15th. The incident also eliminated Sacha Fenestraz, who rode over the rear of Aron’s car. 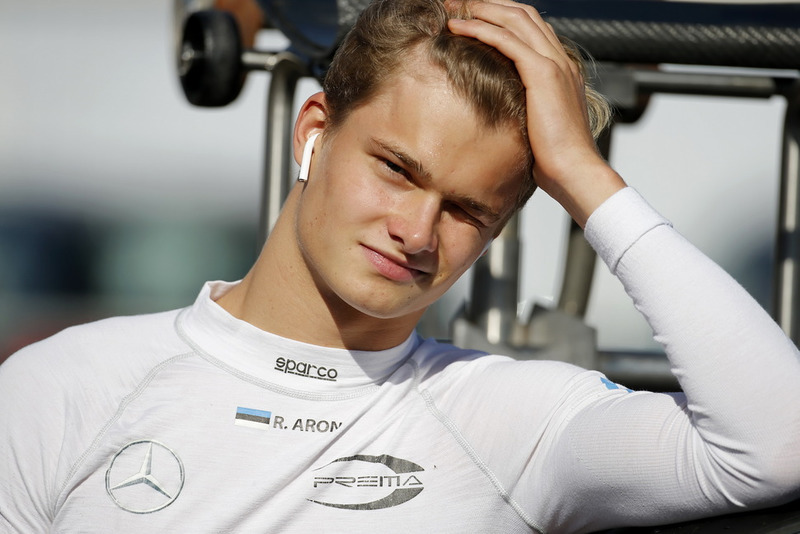 Vips slammed Aron, who he says was under instruction to remove him from the race in order to elevate race-winning Prema teammate Robert Shwartzman to third in the championship. “I got told before the race by someone that Ralf was starting behind me, and that he would take me out to get Robert up to third in the championship,” Vips told Motorsport.com. “I didn’t worry a lot about it, because I was focusing on the start, but then suddenly I got taken out by Ralf – as I was told before the race. 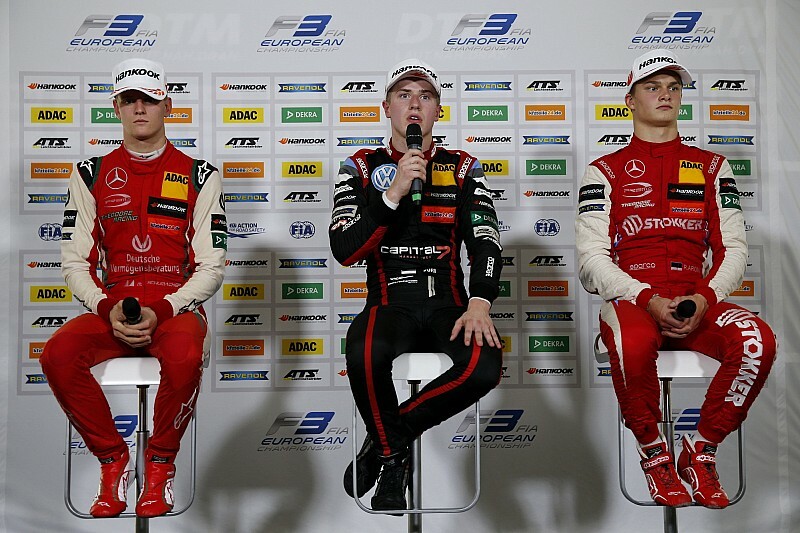 “It’s always sad to see this in Formula 1, but it definitely shouldn’t happen in junior single-seaters. 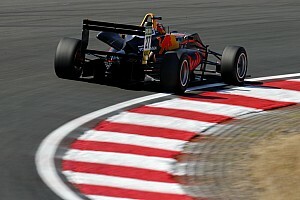 Despite a bent pushrod, Vips set fastest lap by over 0.3 seconds, indicating that he could possibly have mounted a bid for victory and deprived team-mate Dan Ticktum of second in the points. 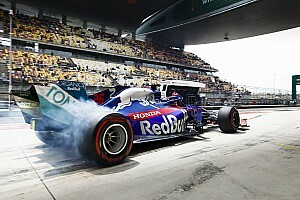 Aron told Motorsport.com: “He can think what he wants but it’s not the case, and I can’t say anything more. “If you look at the outside footage, I was fighting with Alex Palou and he squeezed me from the outside. “I tried to get it stopped the best I could do, but to prove that I’m innocent Fenestraz couldn’t get it stopped either and he went over me. “I guess everyone is going to have their opinions, but I can only say it wasn’t intentional. 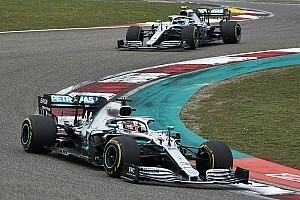 Aron’s penalty moved Vips up to ninth – Vips had to pass Sophia Floersch twice, after the officials ruled that his first overtake was outside track limits. 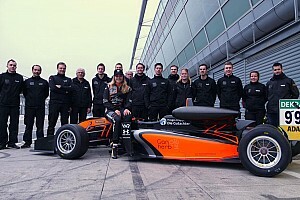 The penalty should have promoted Floersch to 10th, but she was also given a 20-second penalty for a collision with Marino Sato, meaning Artem Petrov claims the honour of scoring the final F3 European Championship point in history.